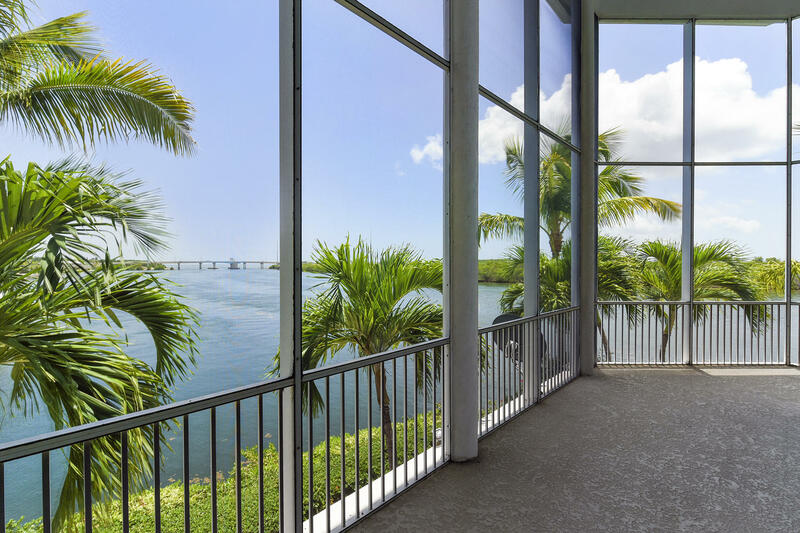 Enjoy astounding views as you enter this estate home with soaring ceilings and floor to ceiling windows. 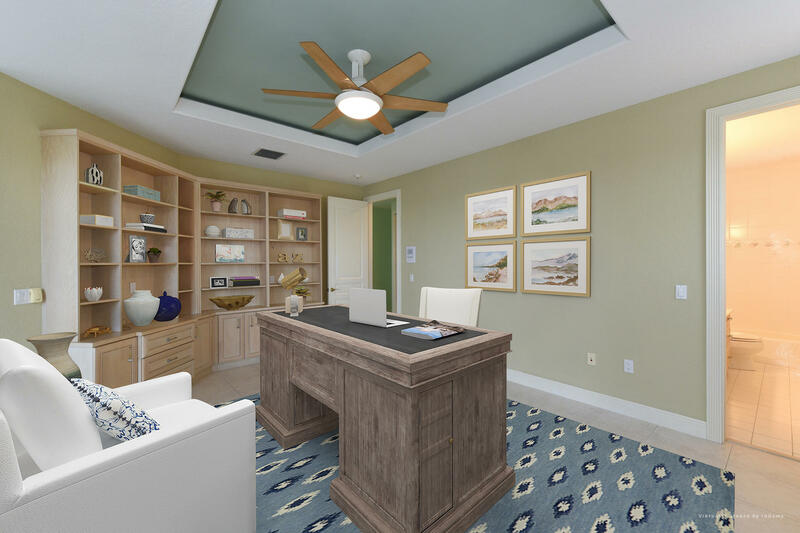 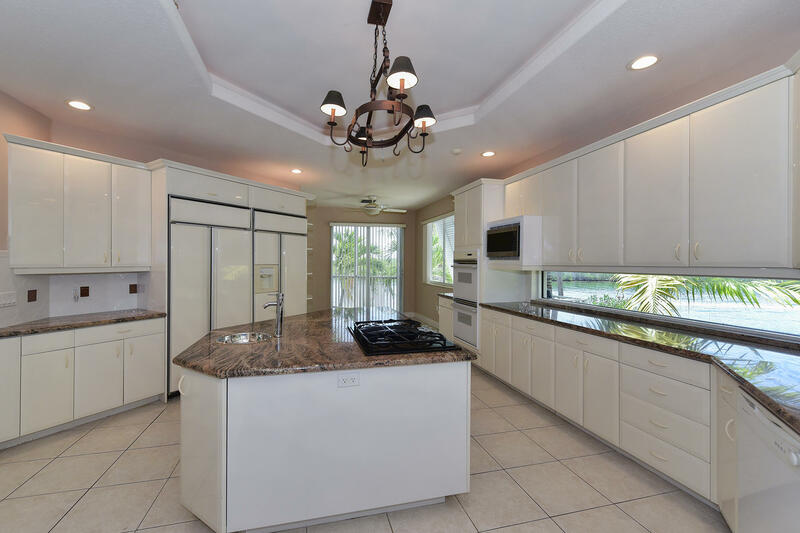 Offering 8 bedrooms, 6 1/2 baths set on a nearly 1/2 acre point lot, with open water views of Snake Creek and the Ocean beyond. 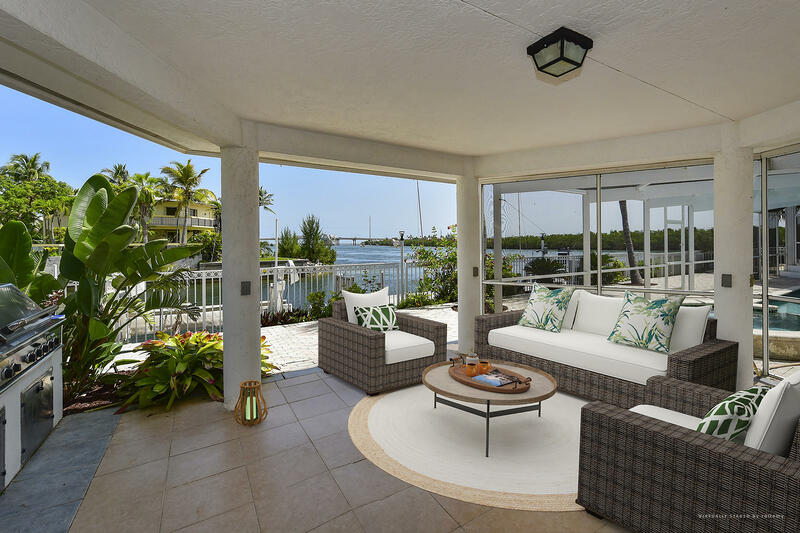 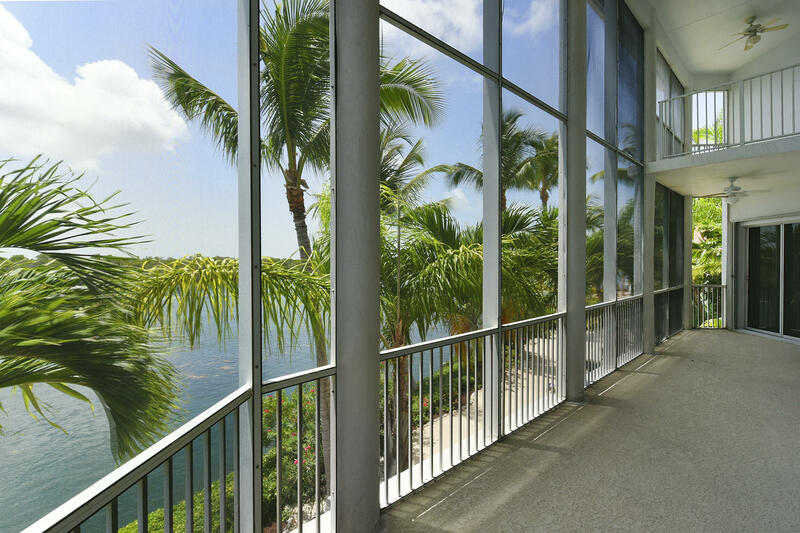 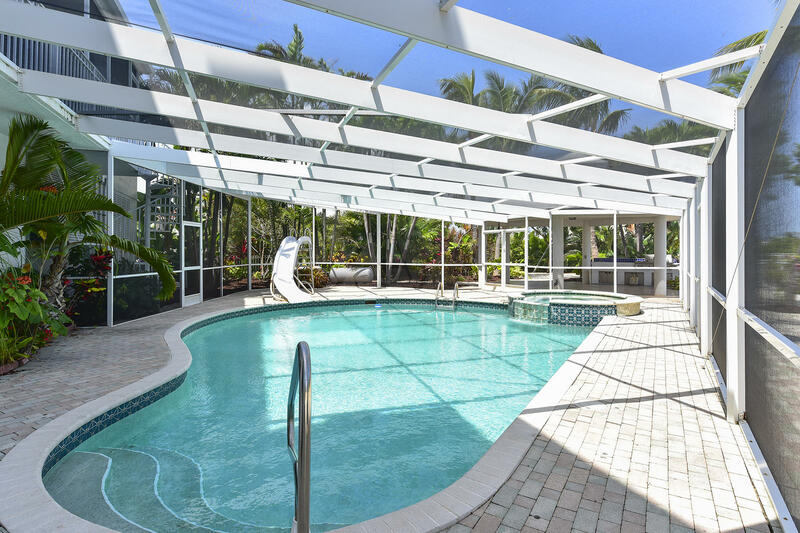 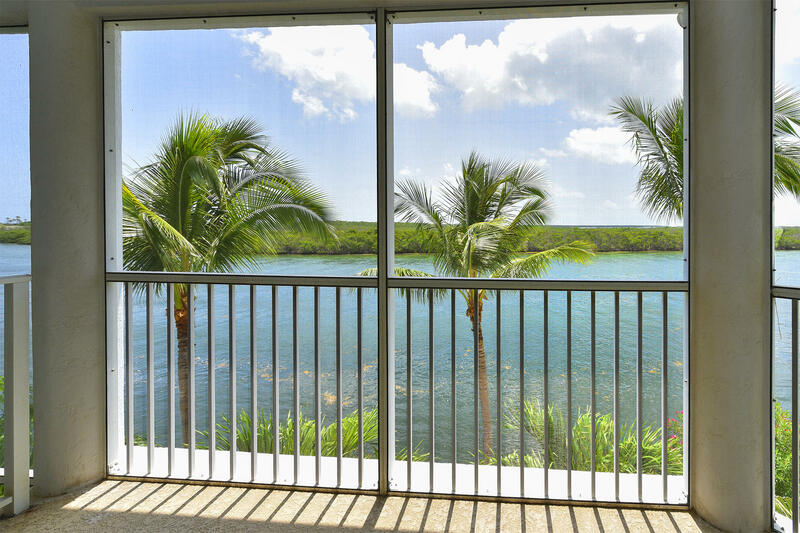 Screened balconies on all levels, beautiful screened in Pool and Spa, 100' Protected Dockage, mature tropical landscaping with lighting. 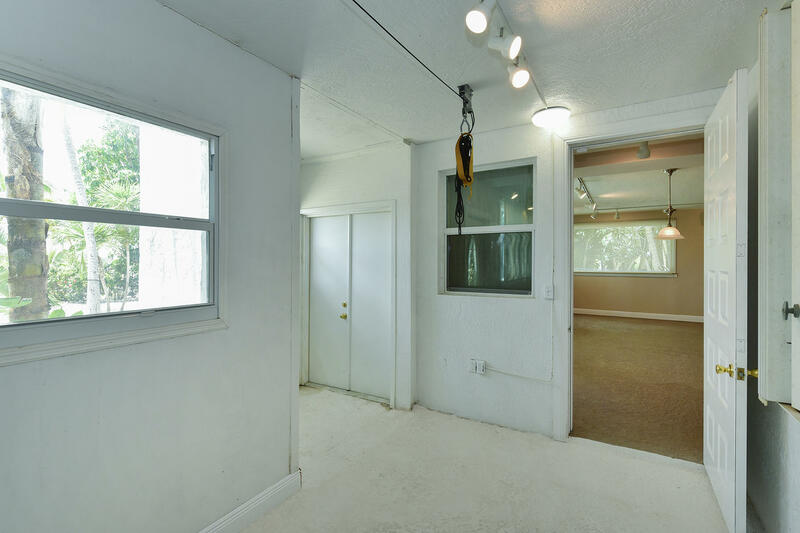 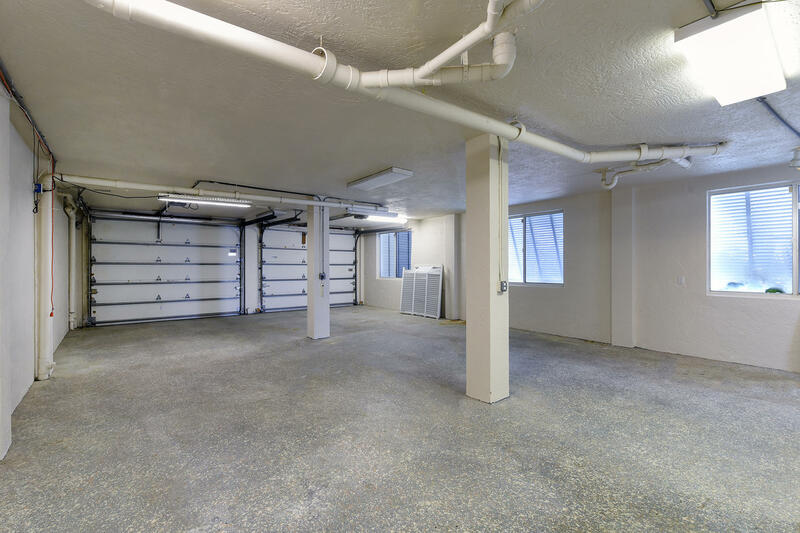 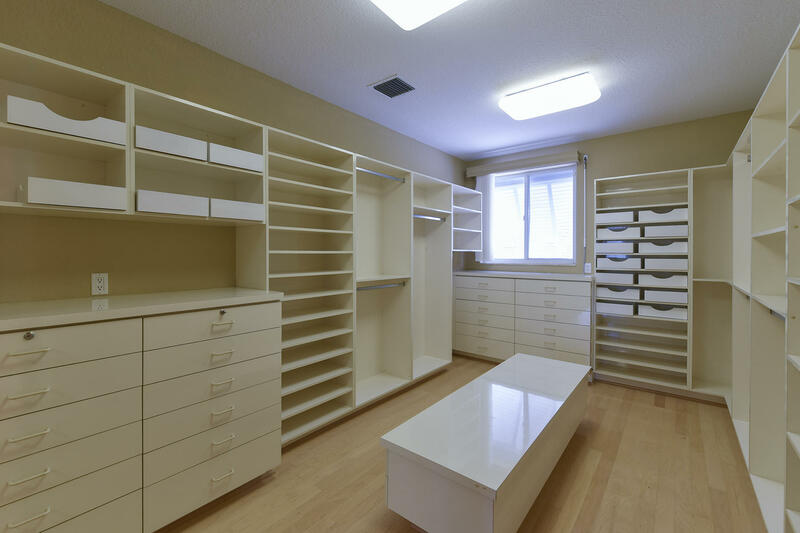 Double 4 car garage, Separate guest quarters, Elevator. 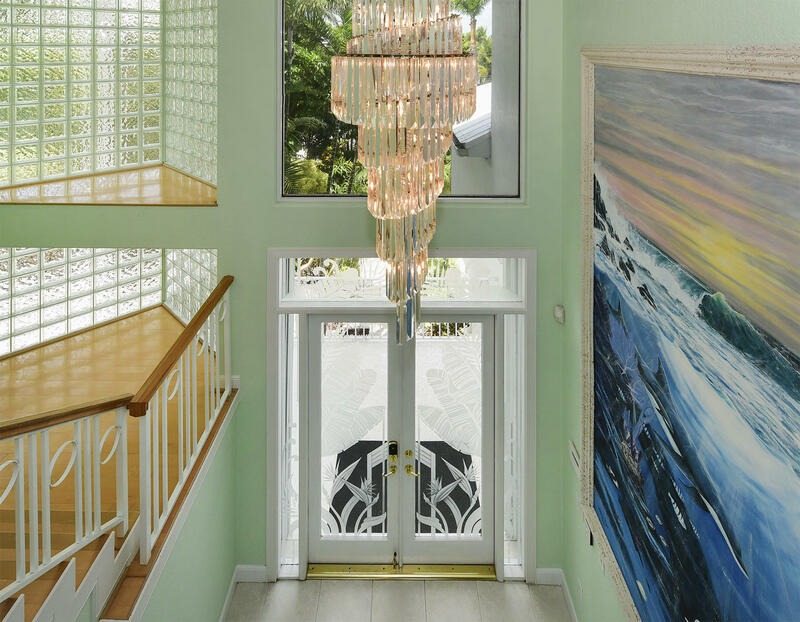 Gated Drive. 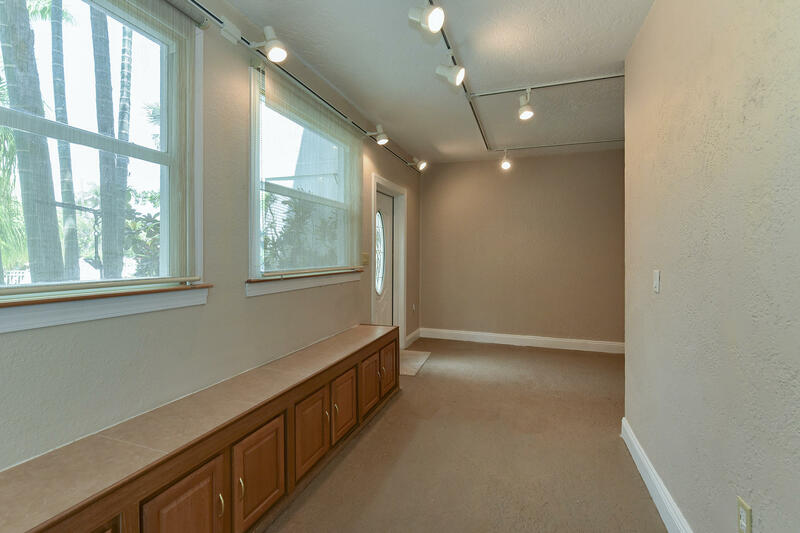 Easy to show by appointment. 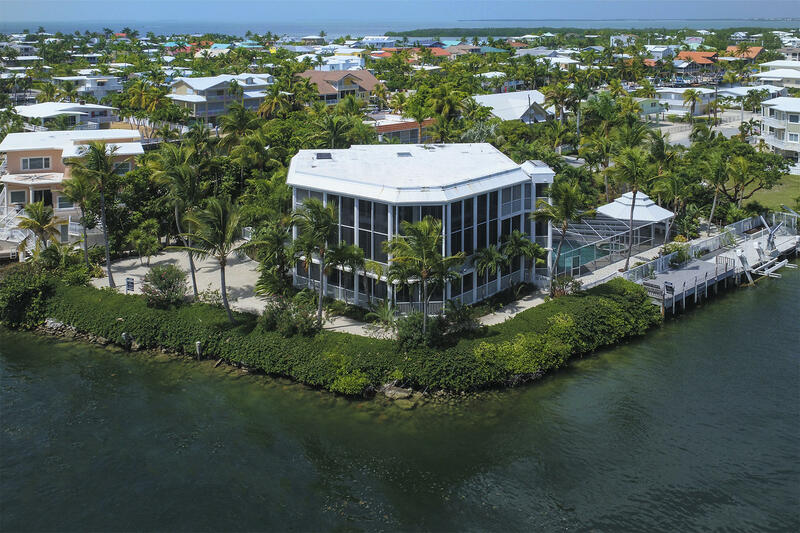 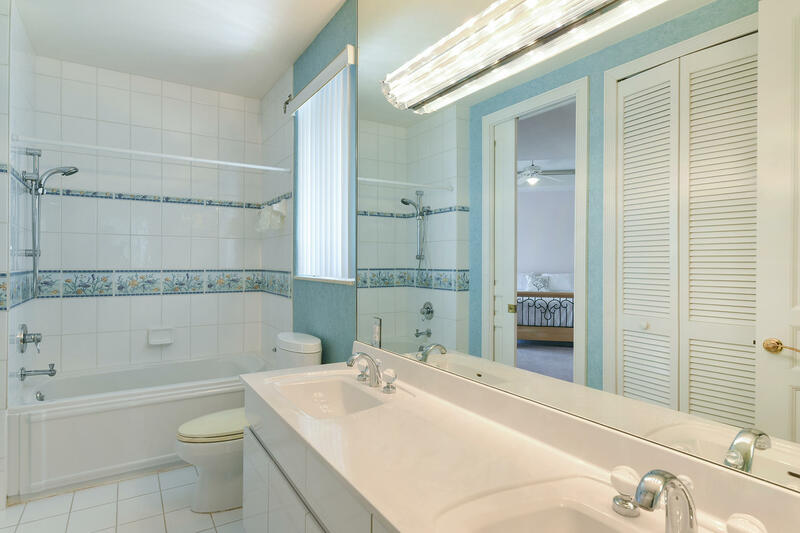 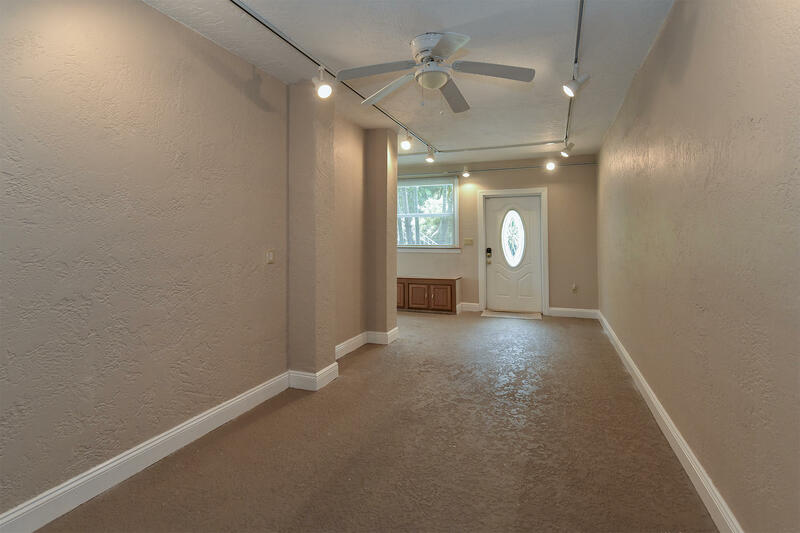 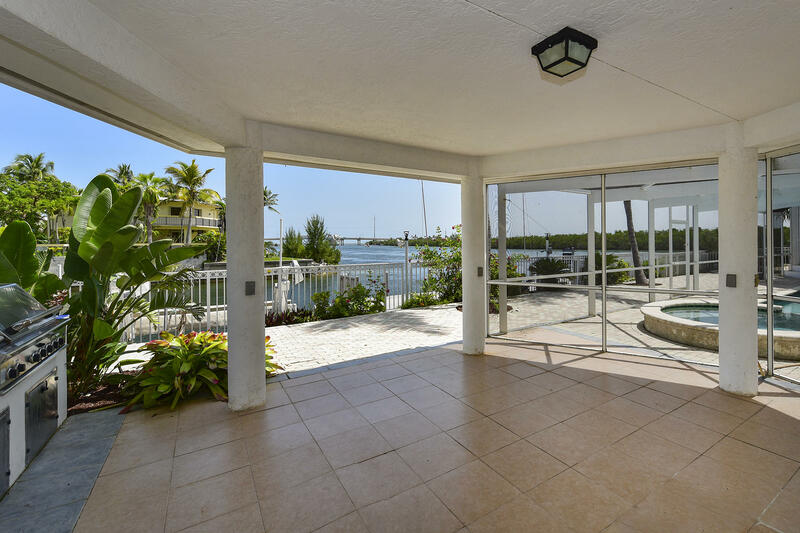 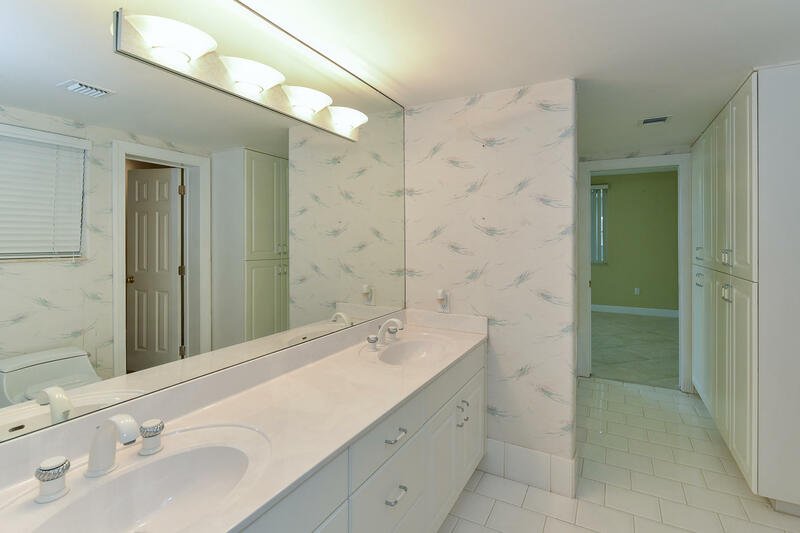 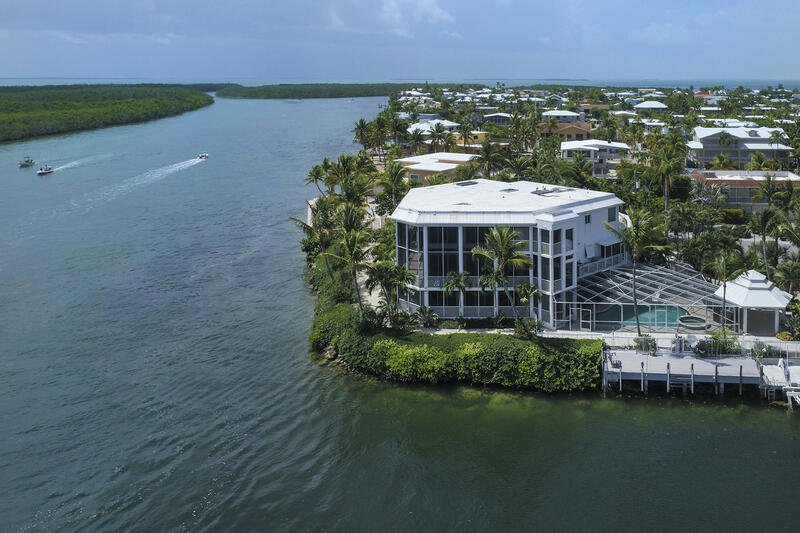 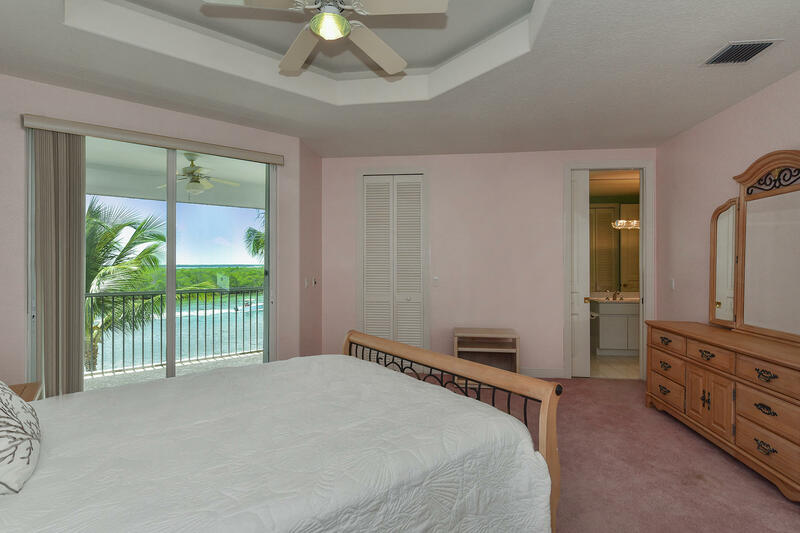 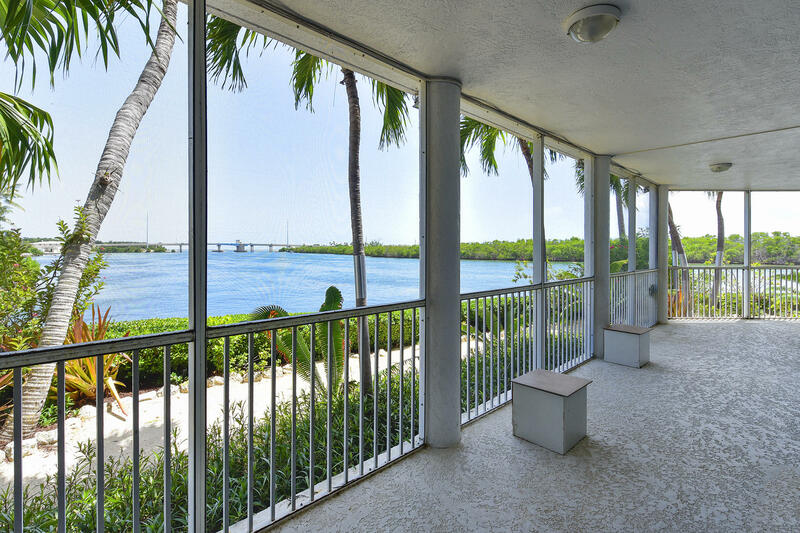 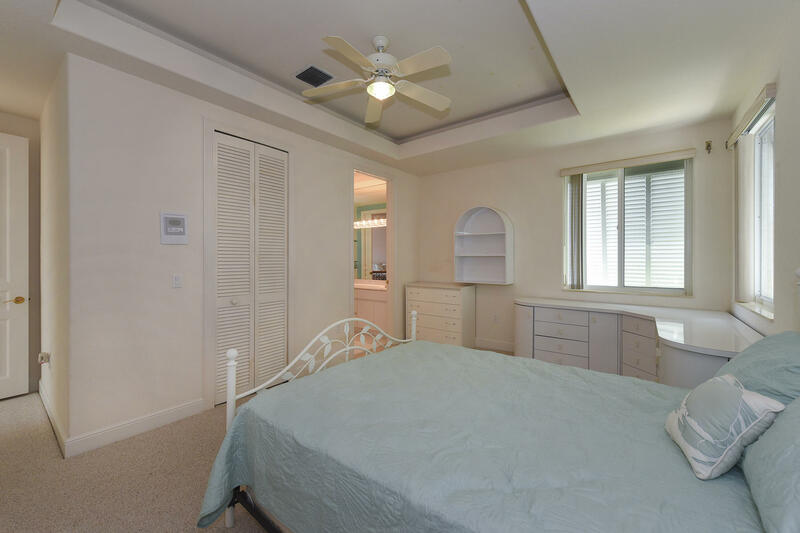 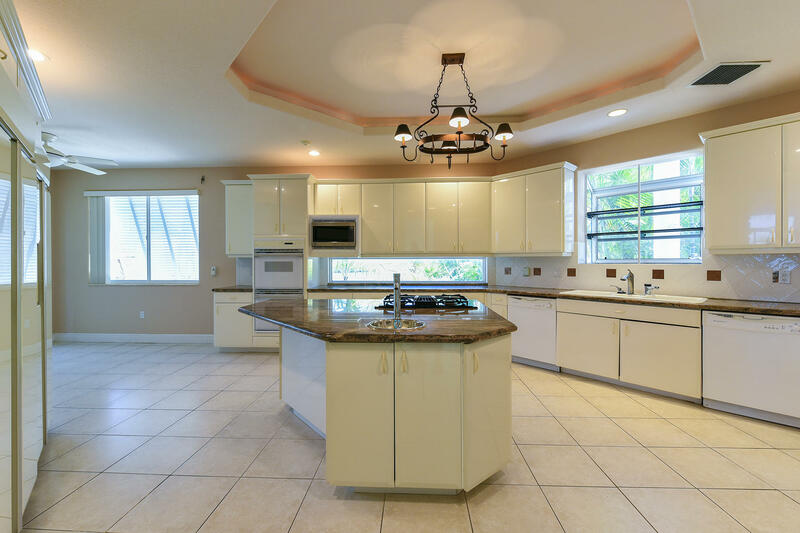 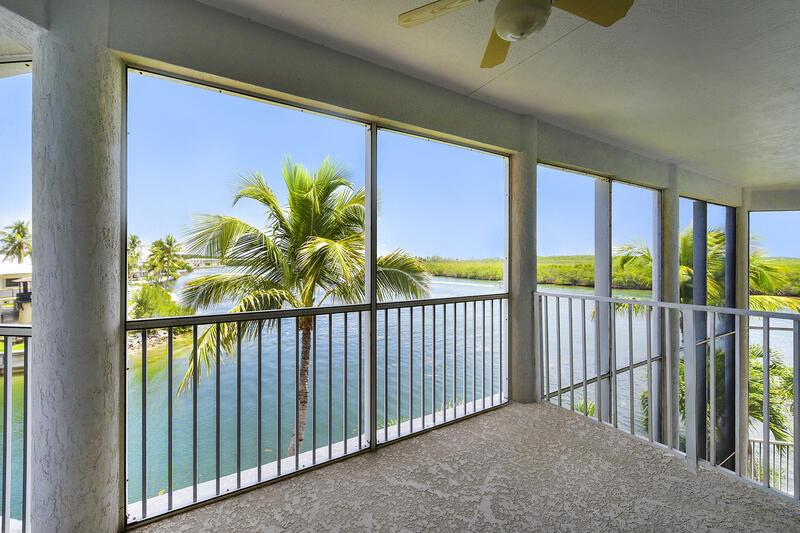 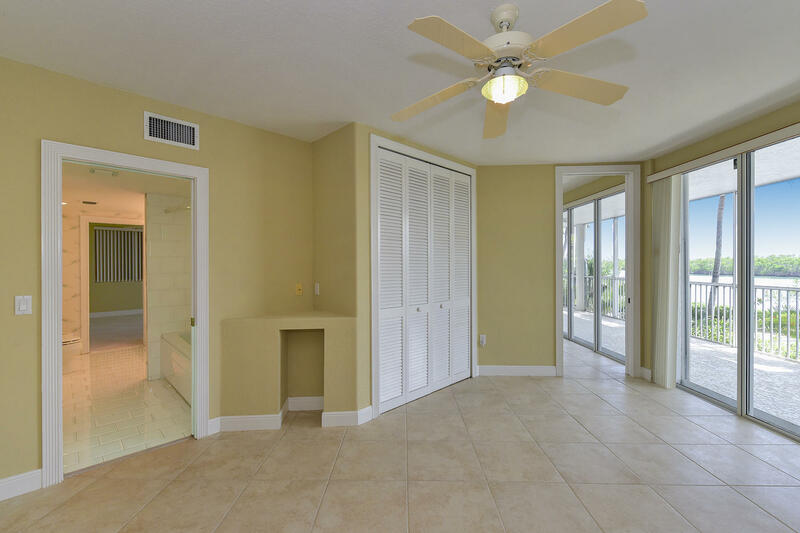 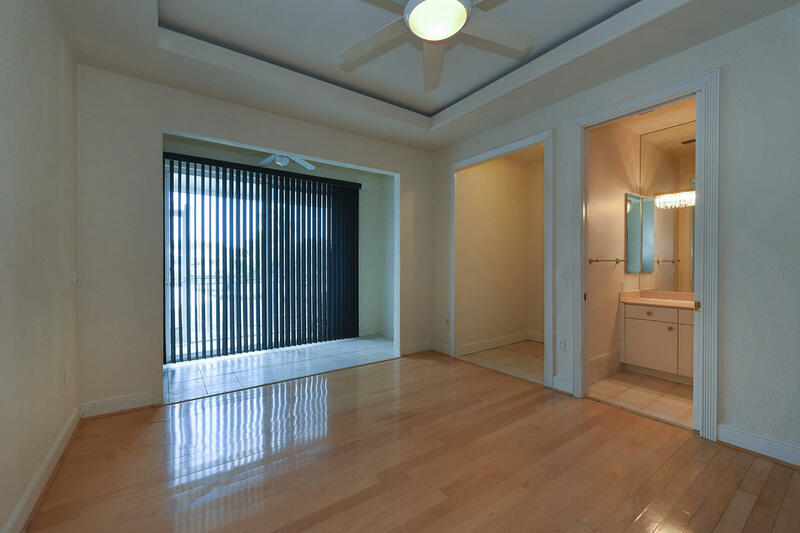 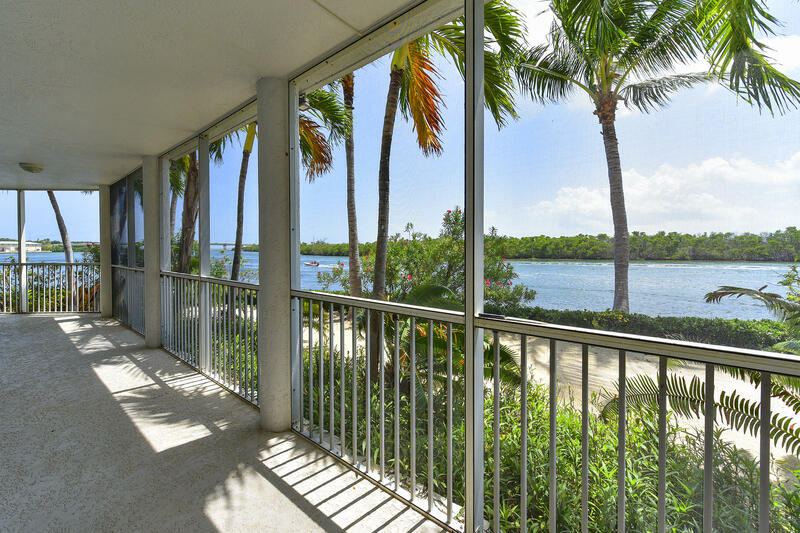 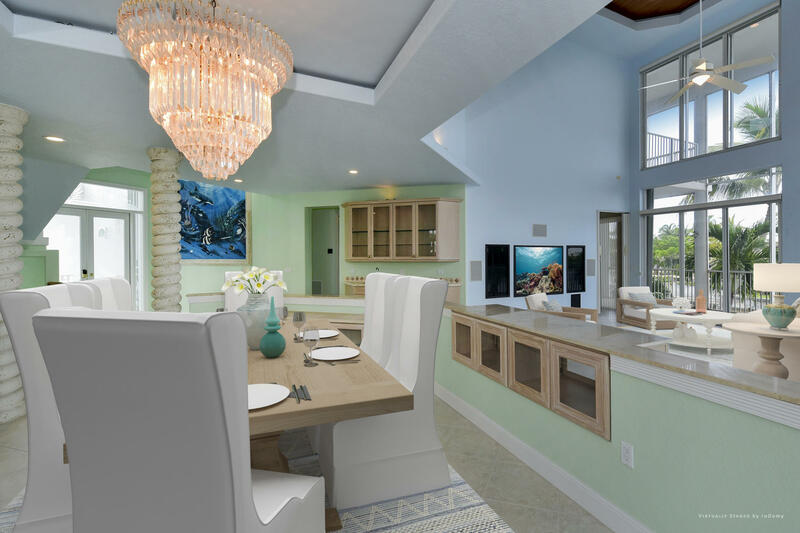 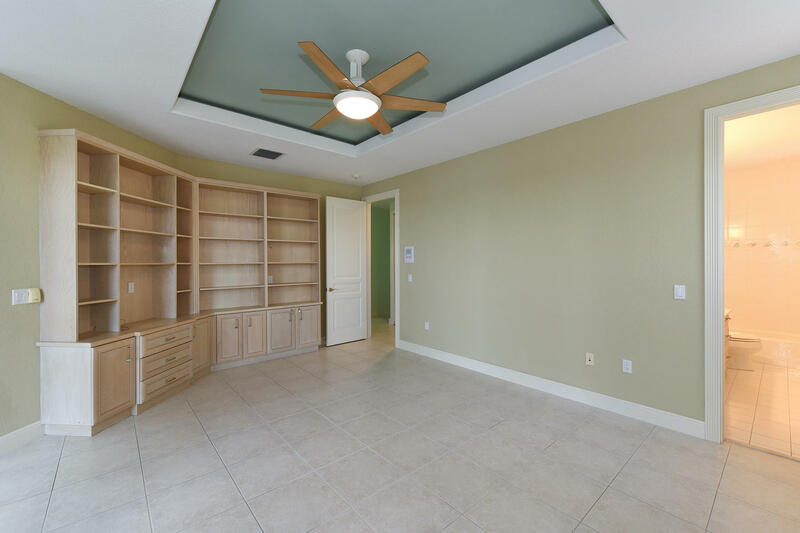 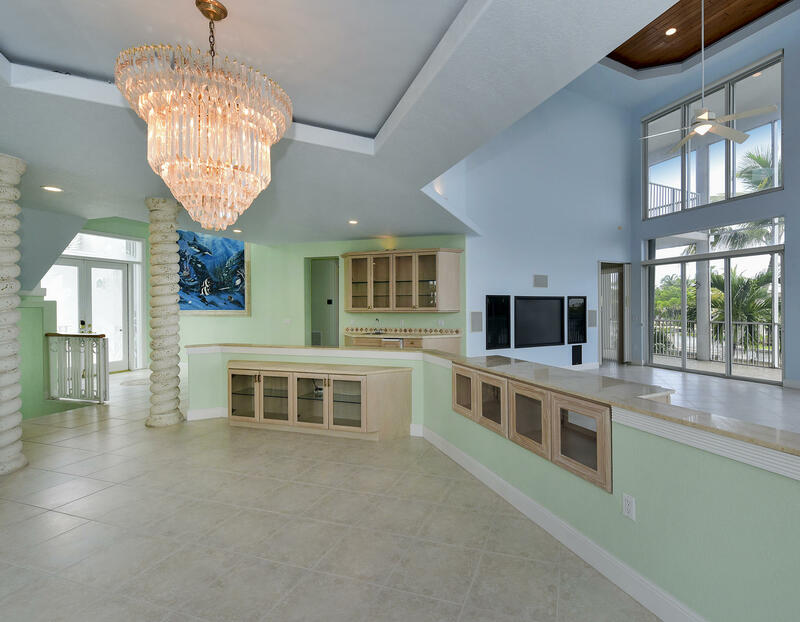 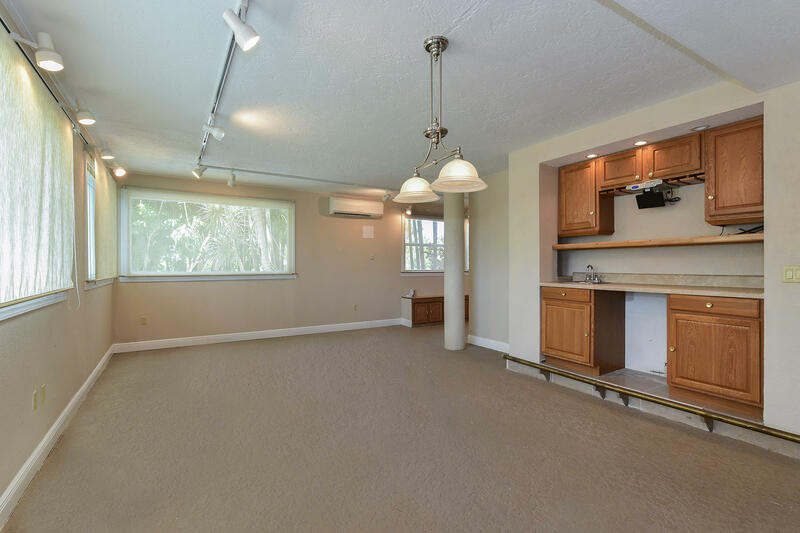 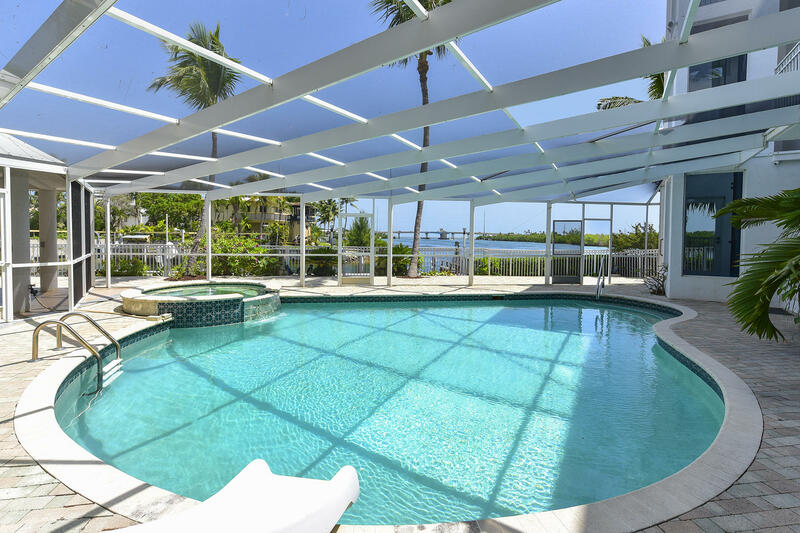 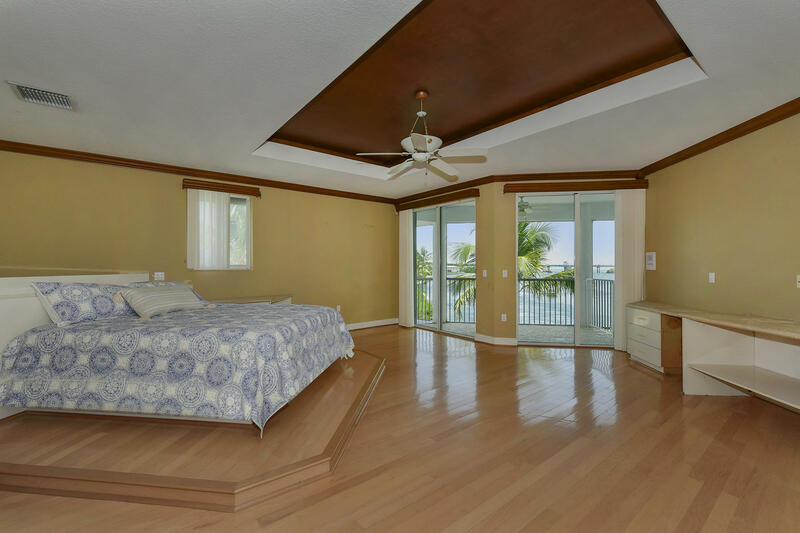 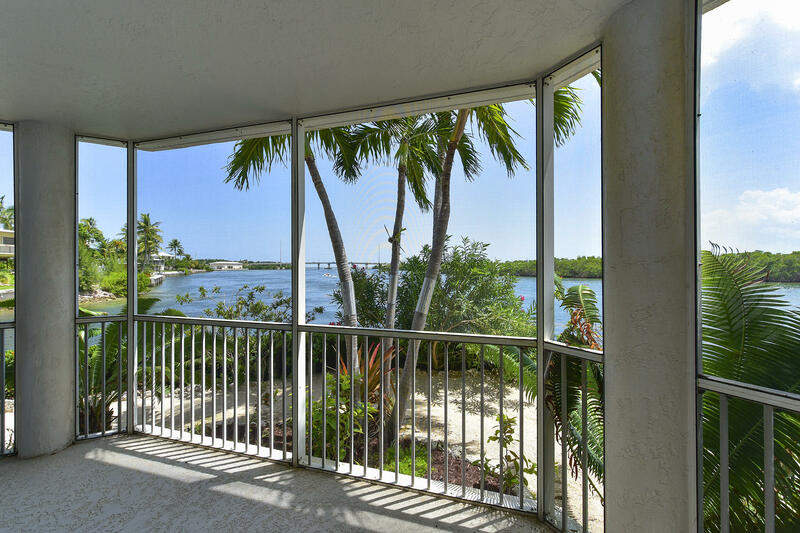 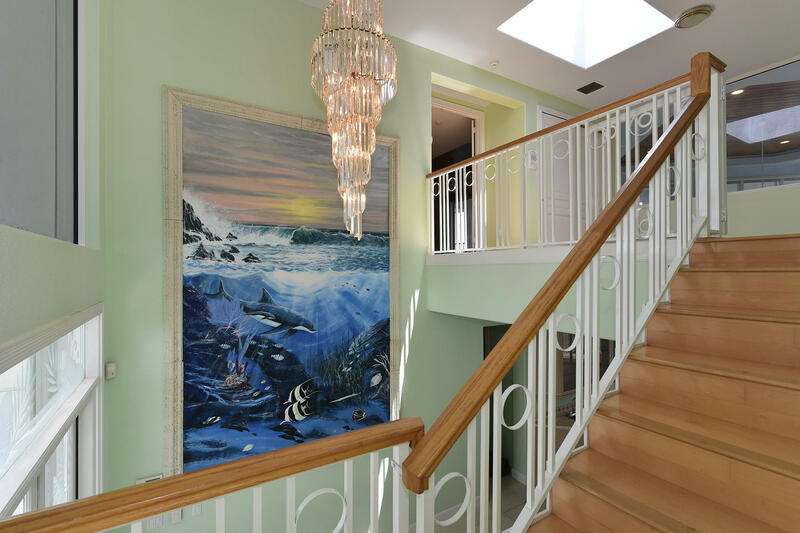 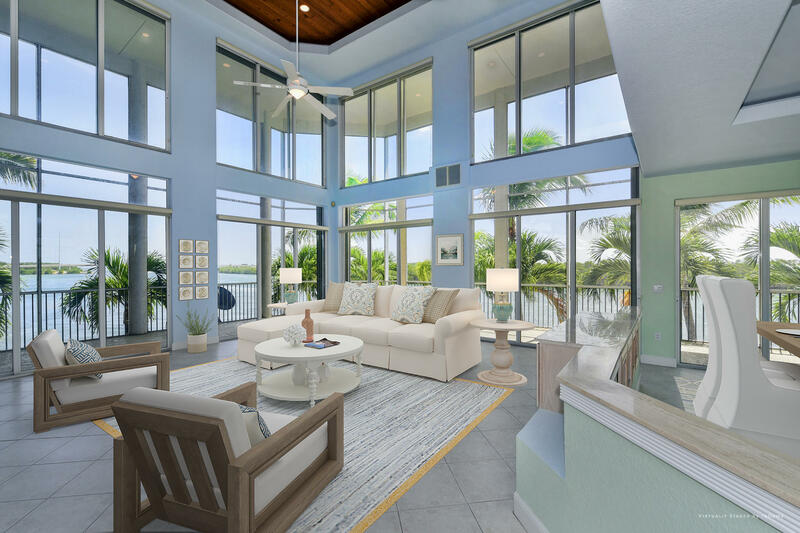 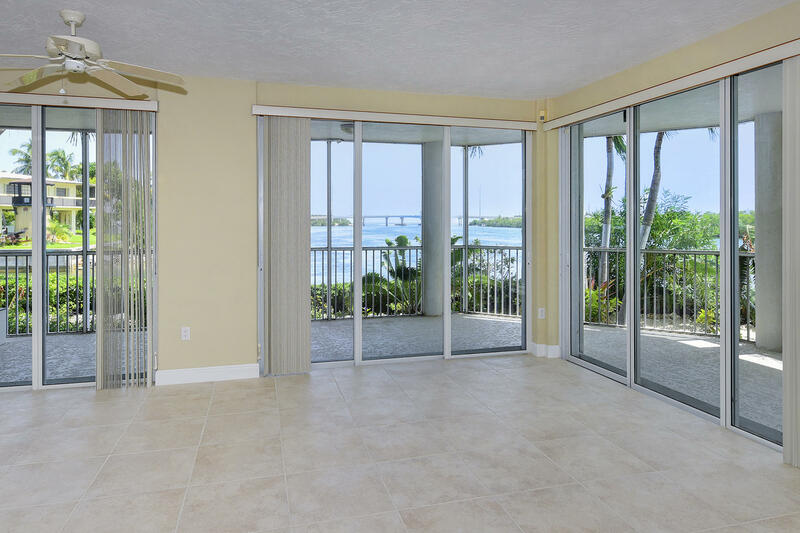 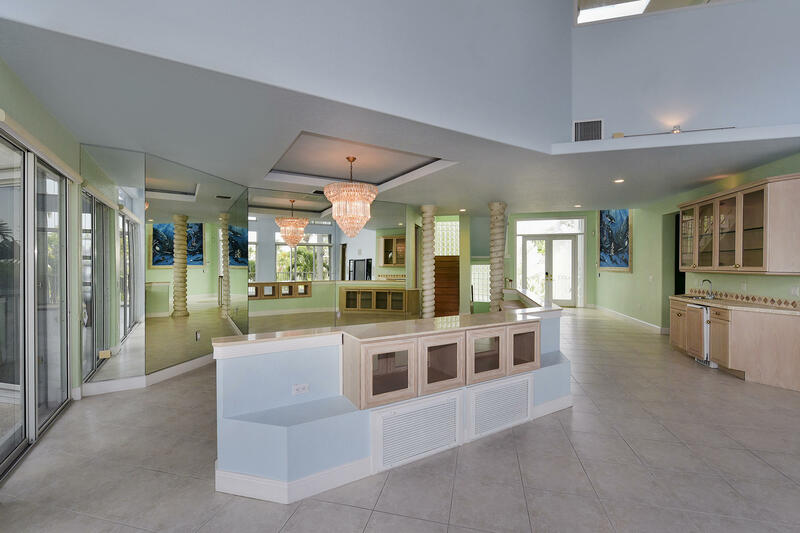 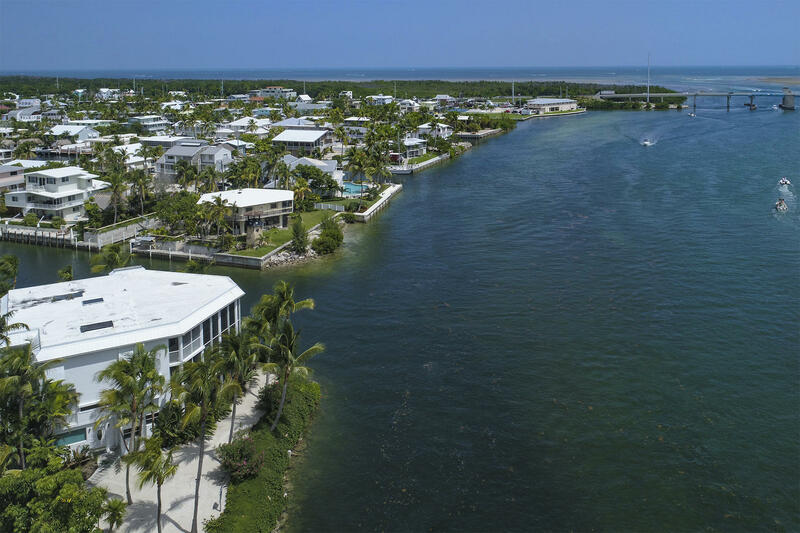 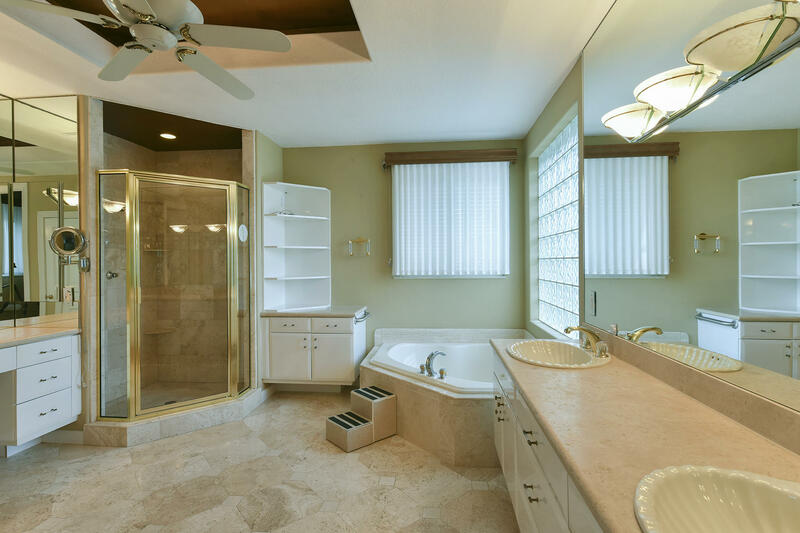 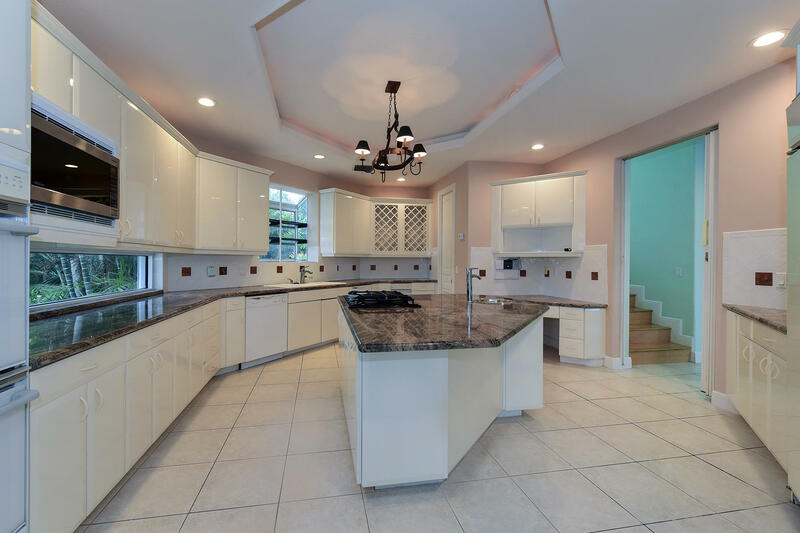 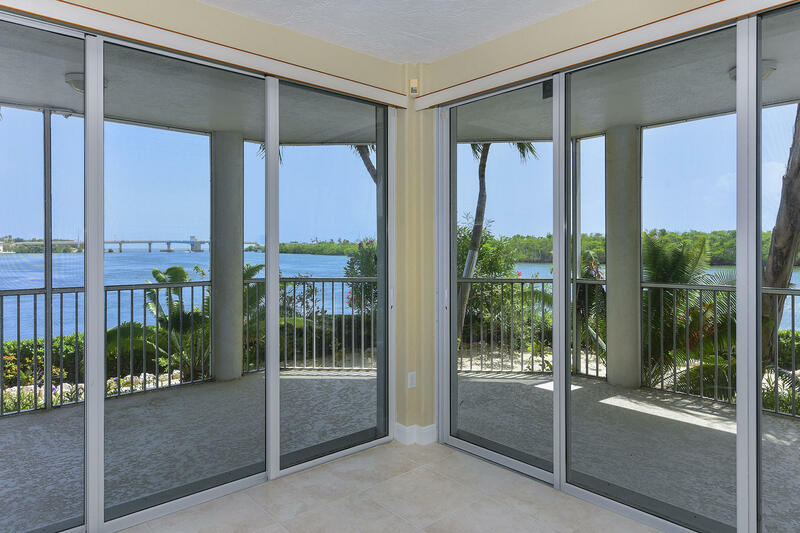 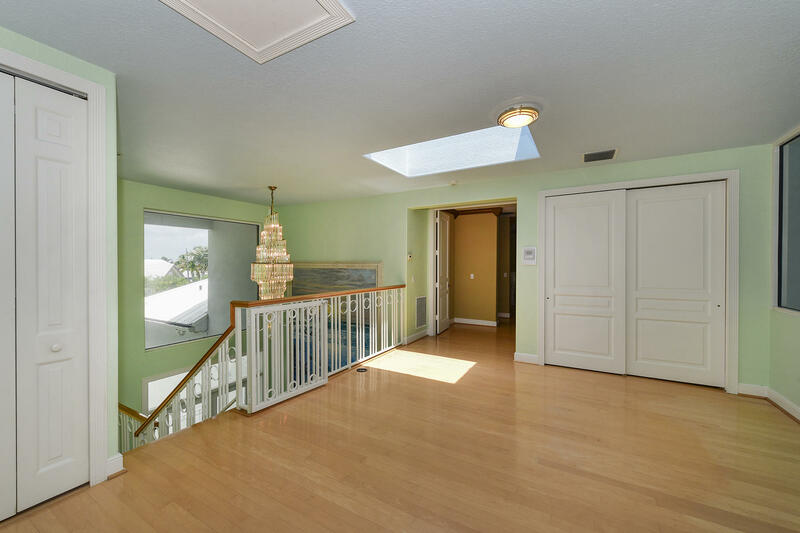 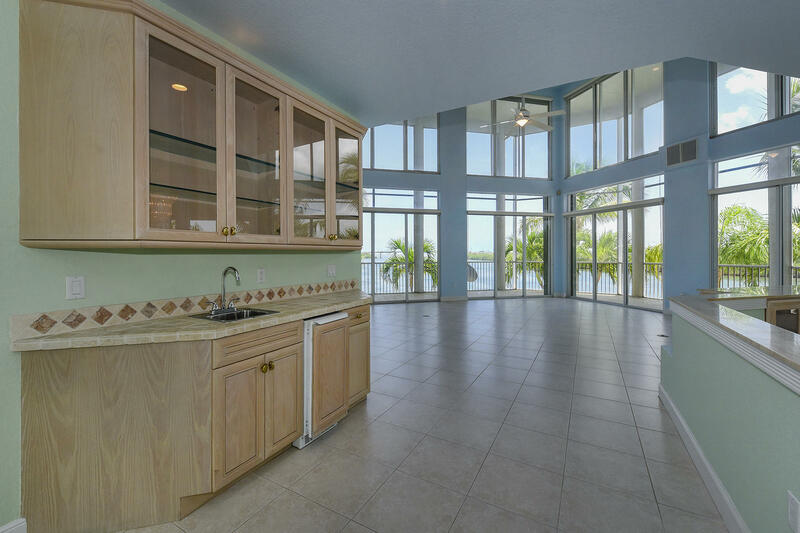 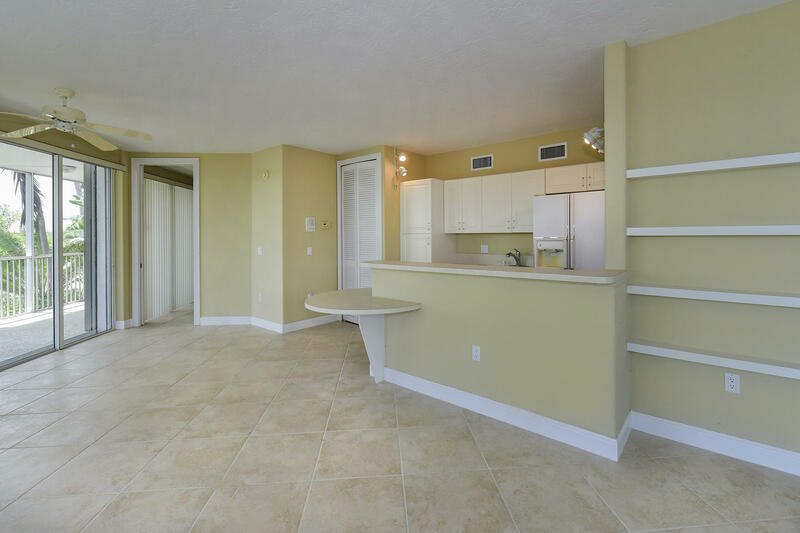 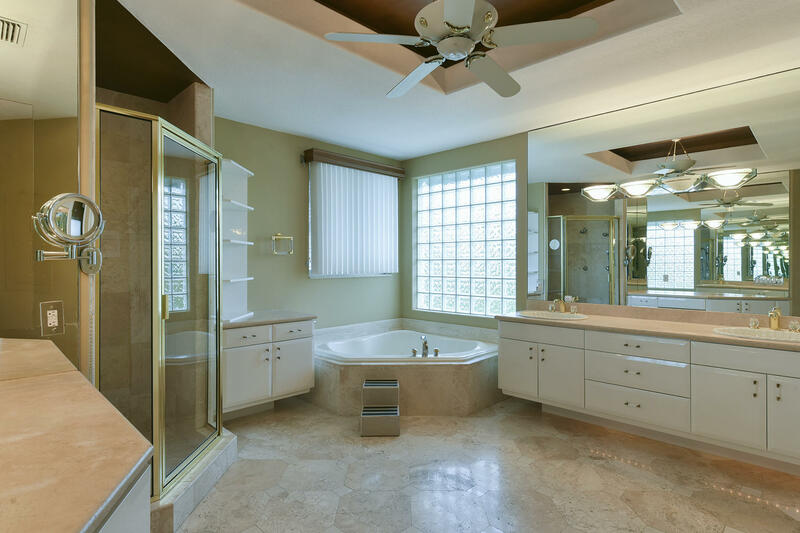 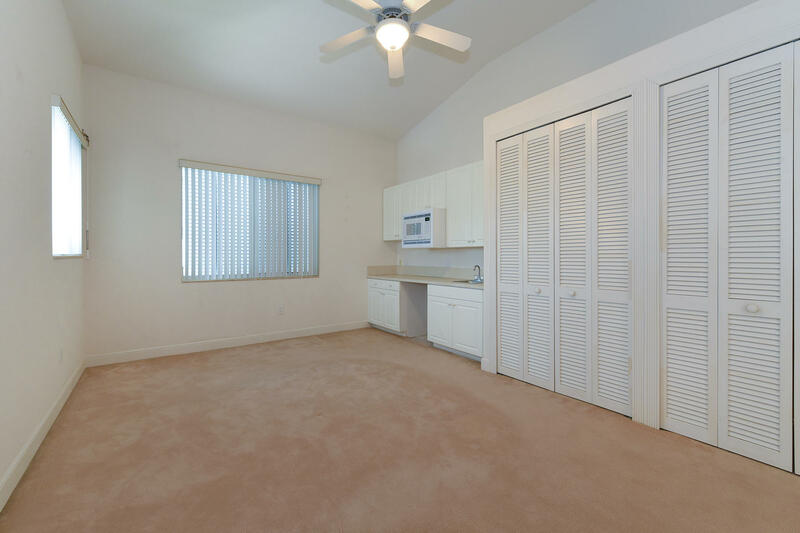 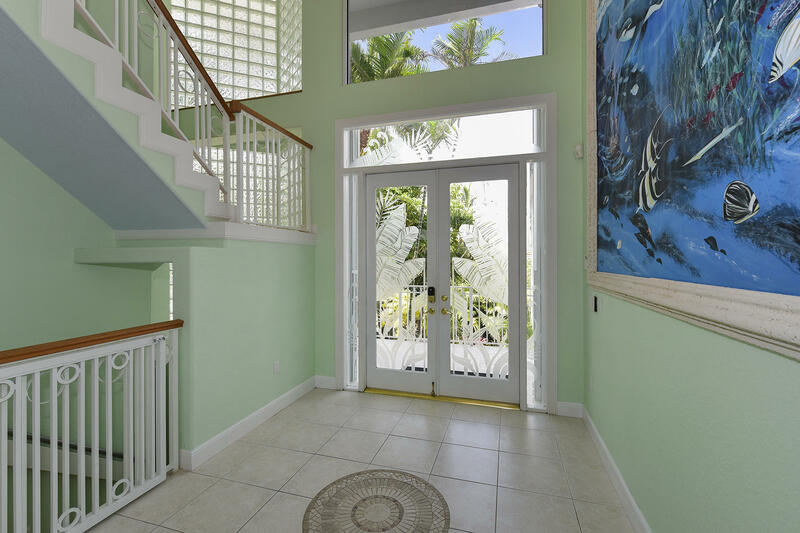 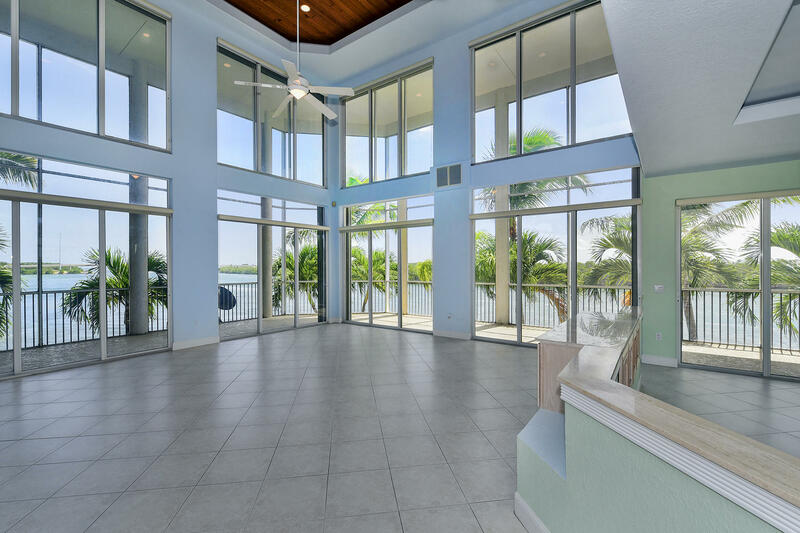 I am interested in 161 Palo De Oro Drive, ISLAMORADA, FL 33036.